If you follow me on Instagram, you've no doubt noticed that I have developed a love affair with all things beauty products. 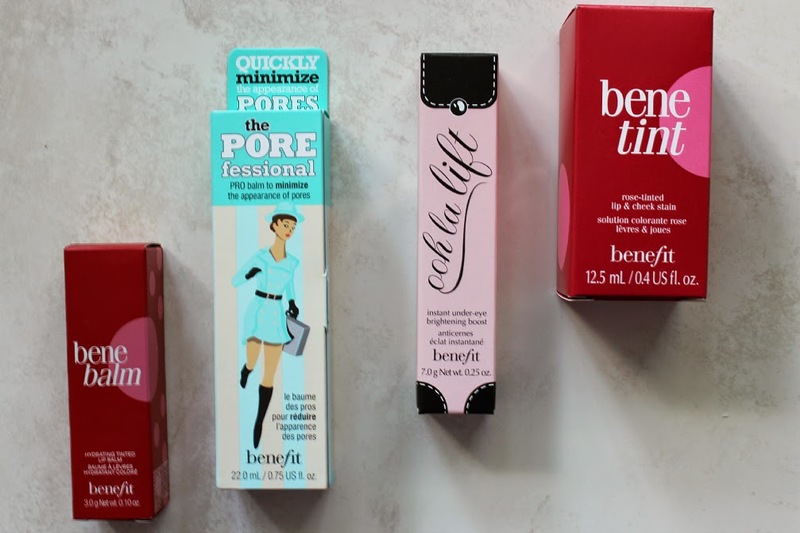 Benefit is a brand that I have been using for years now, but generally stick to the same items: Posietint, Dandelion Blush, and Watt's Up. But I thought I would venture a bit outside of my comfort zone, and try some new products. What you're about to see is 4 items included in the "Nice Package" set. You can pick and choose what you want, making it the perfect customizable Christmas gift. Keep scrolling for the full review! 1. 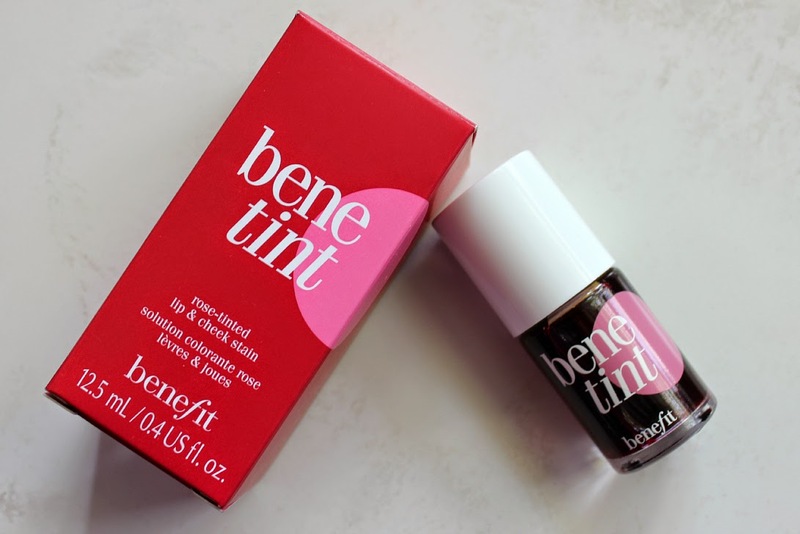 Benetint: I'm a huge fan of multipurpose products, so I thought I had to give this a go. Like I said above, I've been using Positint for years now, but find it a bit too summery for this time of the year. With it being so cold in Toronto lately (there were legitimate flurries over the weekend), I love to have a grande venti hot chocolate on hand at all times. The problem is, I'm quite lazy at reapplying my red lipstick after a drink. The solution? Benetint. 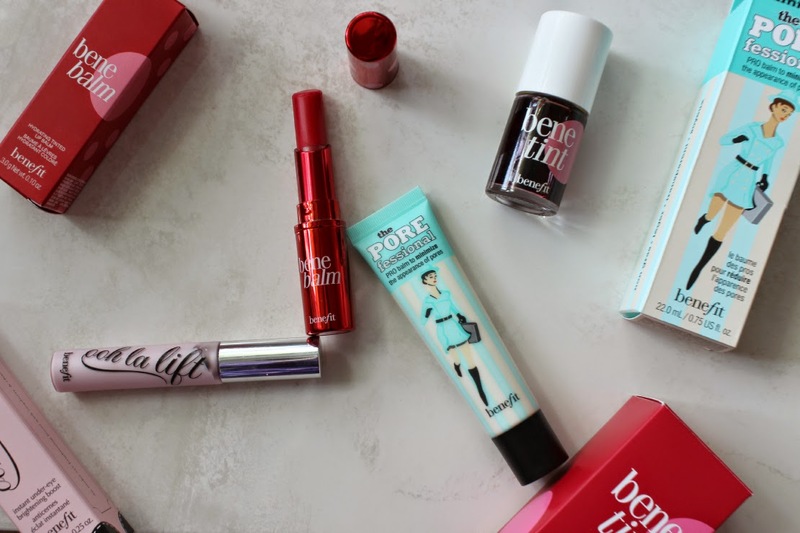 It leaves the perfect wash of colour on your lips (and cheeks! ), kind of that rosy "I've been walking around outside in the cold for hours" colour, and it lasts all day because it's a stain. It's been added to my favourites list. 2. 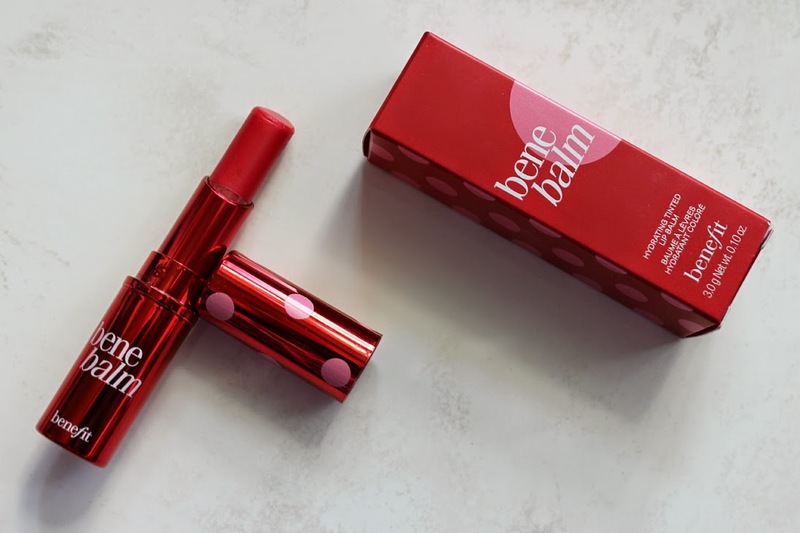 Benebalm: My lips can get quite dry in the fall, so I add this overtop of the Benetint for a little extra colour and moisture. It's super easy to re-apply (look ma, no mirrors! ), and its deceivingly moisturizing. Another one to add to the makeup bag. 3. 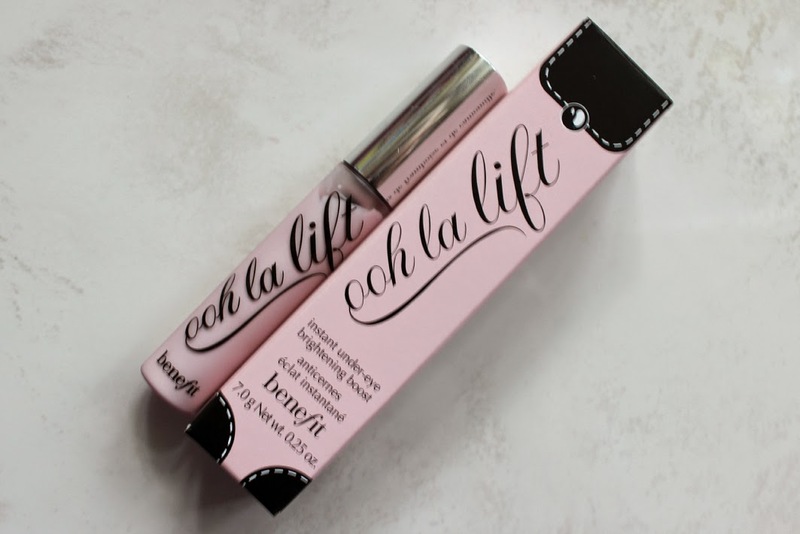 Ooh La Lift: I'm a bit on the fence with this product. I've been applying it under my eyes to conceal my sleepless night dark circles. While I do find it provides a nice cooling effect, I don't find it has the greatest coverage, nor is it very highlighting. I'll definitely keep using it, but I don't think it will be repurchased. You can't win them all. 4. 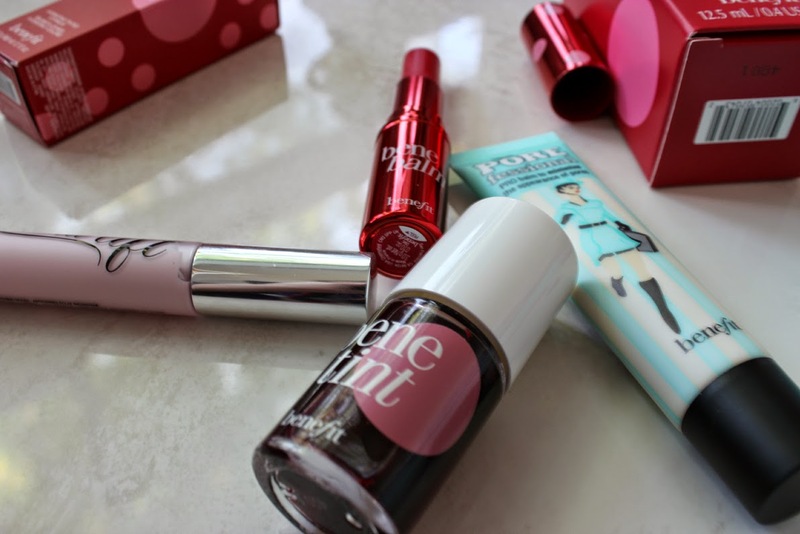 Porefessional: Ok, first can we address how insanely cute the packaging is? As someone who has very oil skin, I also suffer with very enlarged pores all across my nose/cheeks and forehead. I've been using the Too Faced Primed and Poreless for years, and while I like the coverage, I find it doesn't help much with oil control. The Porefessional, on the other hand, is more helpful with oil control, but it didn't do as great of a job at minimizing the pores. 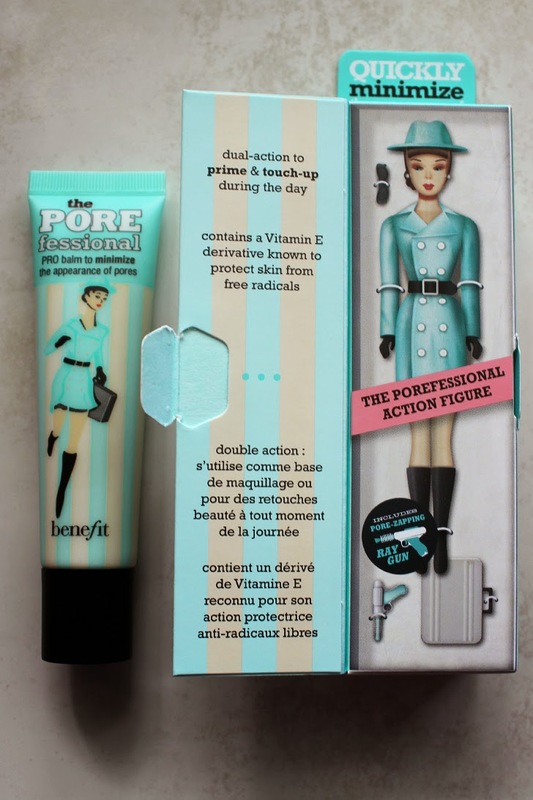 The only real disadvantage with the Porefessional is that it is 0.25oz smaller than the Too Faced one, but the same price. So here, it really depends whether you want more oil control, or a more flawless base. Overall, I really like the products in the set. And since they come in the cutest travel-bag, it really is a multi-functional gift. You can pick and choose what you want in the set, choosing something for complexion, cheeks, and eyes, with a bonus gift plus the bag. How can you say no? 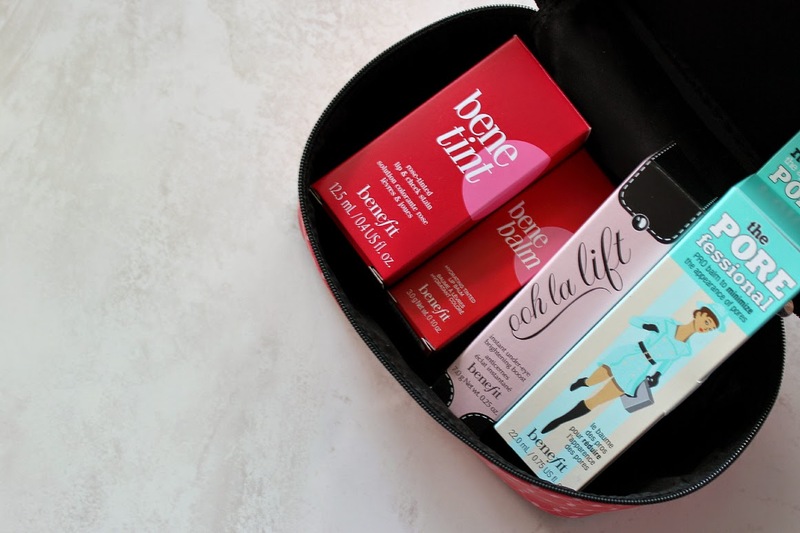 Are you an avid Benefit Cosmetics user? I'd love to hear what your favourite products are!